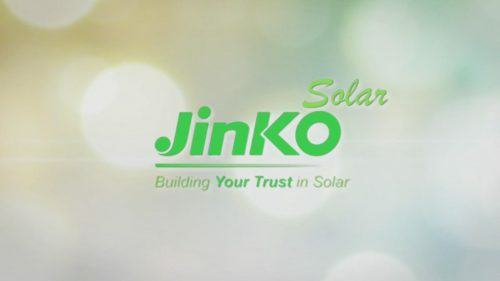 Nigel Cockroft, JinkoSolar’s general manager for the United States and Canada, is the keynote speaker for the JAXUSA Partnership fourth-quarter luncheon on Dec. 13. The luncheon is scheduled from noon to 1:30 p.m. at the Hyatt Regency Jacksonville Riverfront at 225 E. Coastline Drive. The cost to attend is $50 for JAXUSA investors; $65 for chamber members; and $75 for nonmembers. Tables of 10 are $500 for JAXUSA investors, $650 for chamber members and $750 for nonmembers.